Happy Canada Day, St. Albert! 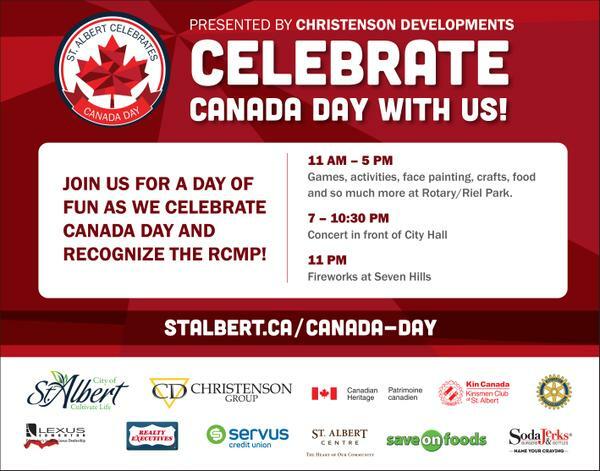 Join us at #stalbert Rotary Park on Canada Day! SABA will be set up next to the Cranky’s bike parking tent and we’ll once again have an awesome mini skills park set up for the kids! Hope to see you there!!! Thanks for your help picking this year’s SABA T-shirt artwork. 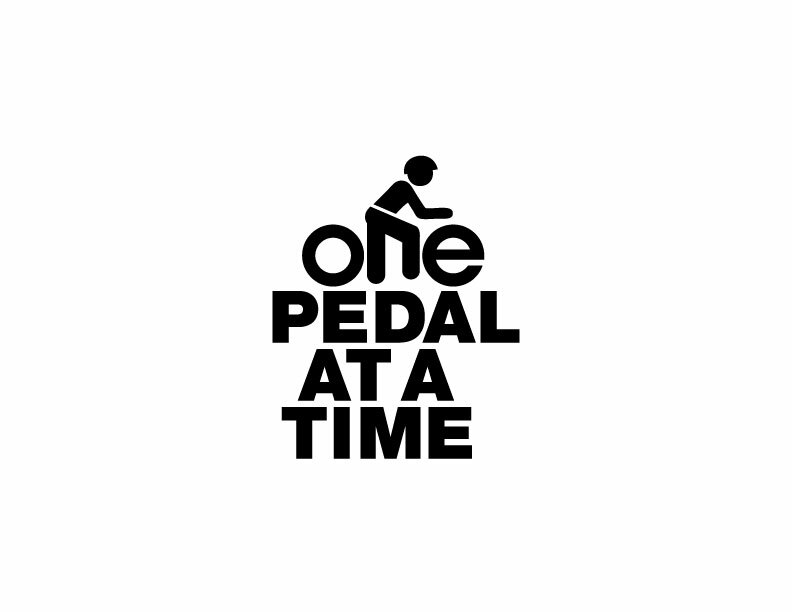 “One Pedal at a Time” is the perfect choice because it’s how we cyclists propel ourselves through life. 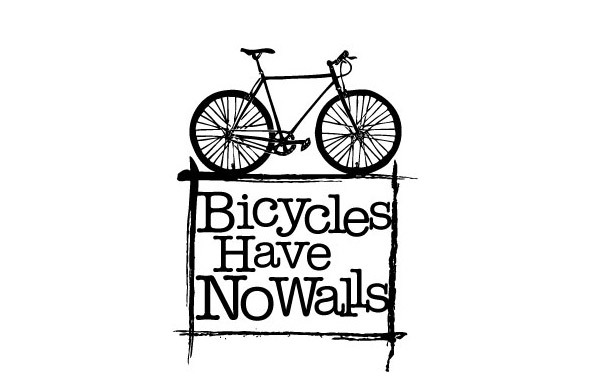 So, now that we have something to wear, it is safe to take your bike down to St. Albert’s Canada Day celebration, park at the Cranky’s bike parking and visit our mini skills park. Don’t forget your lid. Want to know more about the future of the bike skills park and how we are working towards building a safe and vibrant St. Albert cycling community? We’ll be the ones in the fancy new shirts. We can’t make up out minds! 2015 Membership Registration Now Available!! Membership registration for our 2015 cycling year is now open! Price is $15 per person per year and includes access to all of the group rides we offer through the year; free or discounted access to any programs, classes, workshops, etc that we host; perks and discounts with our club partners; and our undying appreciation for supporting our goal of increasing participation of cycling around St. Albert!